Power your turntable with fully regulated mains power, your turntable will thank you for it! 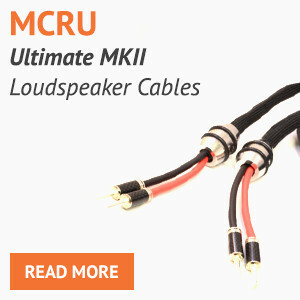 MCRU and Longdog Audio are the UK’s leading experts when it comes to regulated linear power supplies. 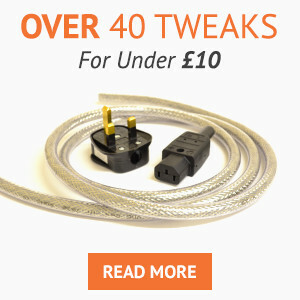 The designs we offer have won numerous awards in the UK hifi press and they all have one thing in common, no matter what you use with our power supplies it will sound better as a result. The list of positive reviews we have received is too numerous to mention, all the designs we sent for review came back 5 stars. Please read some user comments at the end of the listing page. 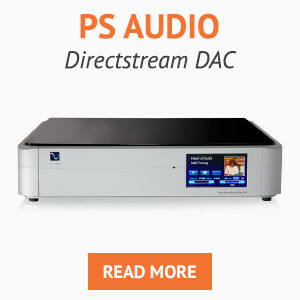 This particular power supply has been designed especially for the Clearaudio Innovation and Master Innovation. It is based on our multi award winning 2 case power supply with some internal modifications to improve performance, we have it on demo in our own reference system using the master innovation. 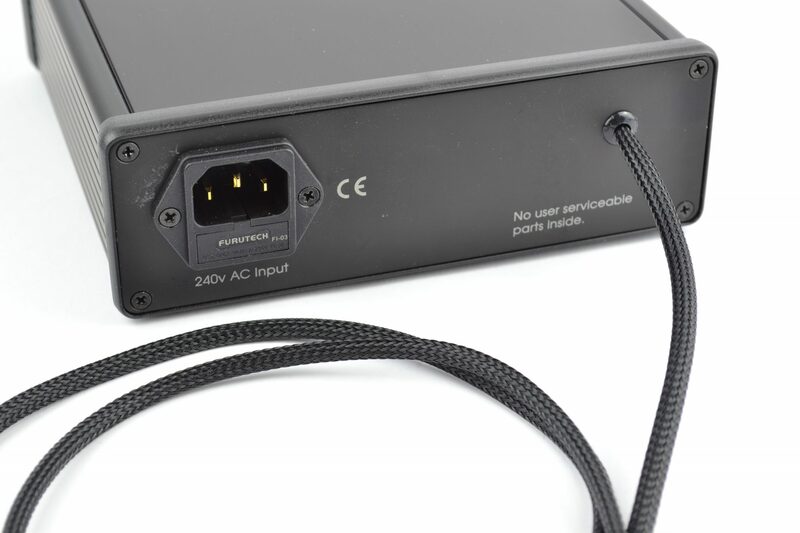 We all know that the dreaded switch mode power supply injects interferance into your equipment, it can be easily eradcicated using our replacement power supply, we have trialled the power supply on our own Clearaudio Concept turntable and also the Clearaudio Performance DC and it works exceptionally well. 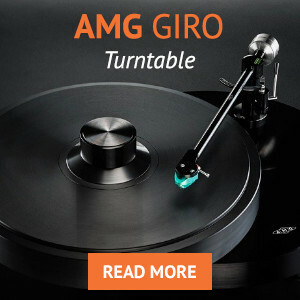 The power supply is totally plug and play, it simply plugs into the rear socker on the turntable and is powered by a normal kettle lead (a basic one to suit your country is included). 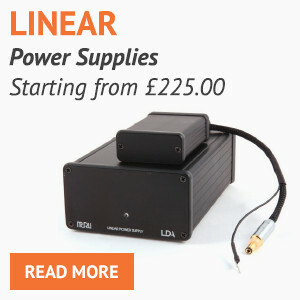 Any turntable that works on 12V-24v DC input will work with our power supplies. I shall get to the point immediately. 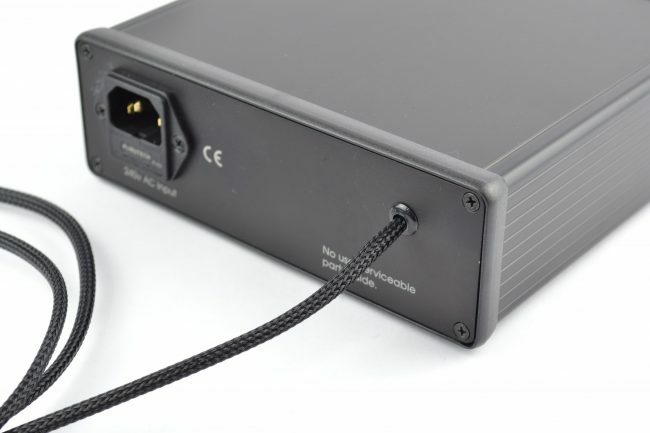 The Mains Cable R Us Clearaudio Concept PSU is an absolute must buy. 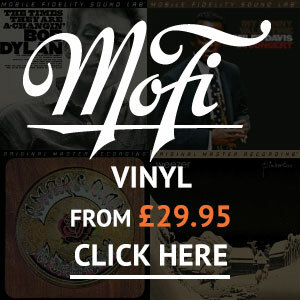 Owners of the turntable should not hesitate, the PSU is an outright bargain. Now for some supporting arguments. 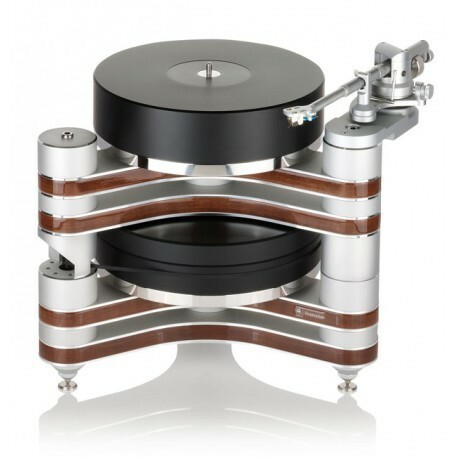 Firstly, apart from my Clearaudio Concept MC turntable, I own a VPI Superscoutmaster Rim Drive with a Continuum Audio Cobra arm and a Well Tempered Amadeus, incidentally with an after market PSU. 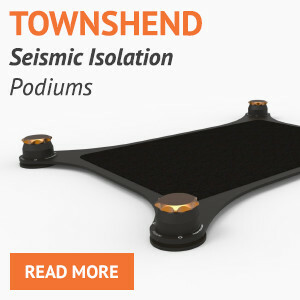 Not surprisingly, the Clearaudio cannot do the things that the 2 other tables can accomplish. Nevertheless, it is something of a giant killer and it has been justly lauded. I had always thought that the Clearaudio could do more and I had a nagging suspicion that the standard wall wart style PSU was a significant impediment to what it might be able to achieve. The audio press is full of rave reviews and endless numbers of superlatives wear thin. So when something comes along that is actually fantastic, our verbal armaments are somewhat depleted. I did expect the Mains Cable R US PSU to result in sonic improvements but to be honest a modest increment would have satisfied me. After all, the unit is not expensive. However, I was a little startled at how good the thing was. 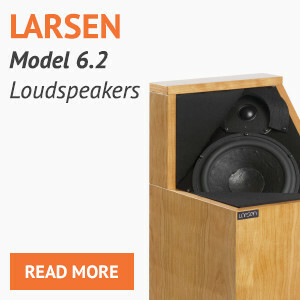 The sound became mellifluous and detailed, lovely analogue, no more mechanical edge. The sound stage expanded in all directions, imaging became more holographic, there was far greater transparency, there was much more musical authority and coherence. Much greater harmonic complexity emerged. The layering of musical lines was far better resolved. I listened to large scale orchestral works, chamber music and jazz. 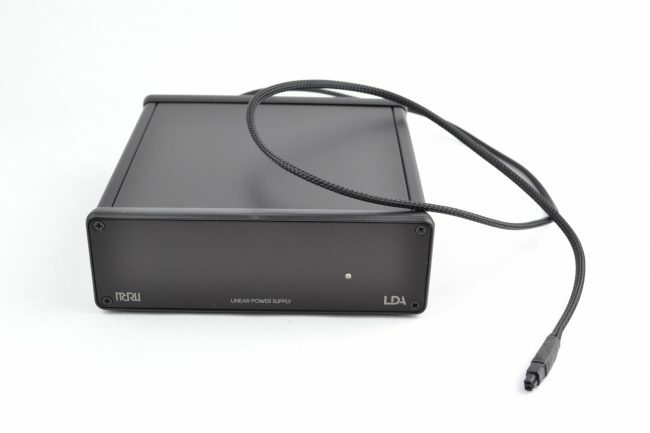 The Clearaudio Concept Turntable is transformed by this PSU. It is a combination that is embarrassingly good. Something to recommend to friends. 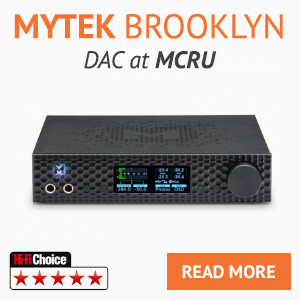 Comment : It has been a revelation how good the turntable is since I have been using the MCRU PSU. 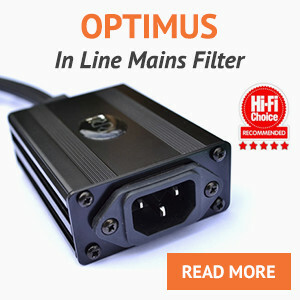 I had been looking around for some time for a new power supply but could not justify some of the crazy prices being asked by some manufactures, when I came across this power supply I did not hesitate and ordered immediately. 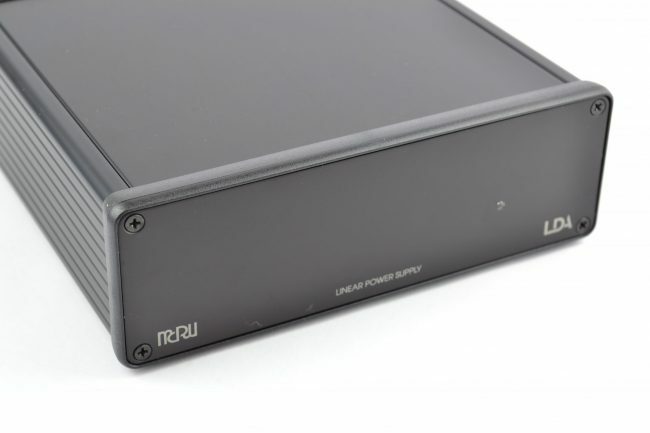 I can highly recommend this power supply as anyone with a Concept turntable is missing out on the audio performance the Concept is really capable of, this is probably the best value upgrade I have done to any part of my system. Comment : Easy ordering and quick shipping has given me this nice upgrade from the OEM power supply Clearaudio gives you. Very well made and easy to set up. 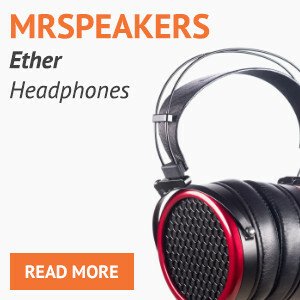 Gives you a much more stable power supply and it does clean up the audio, making complex passages of music clearer and more listenable. Recommended.